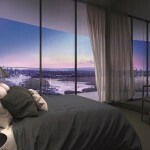 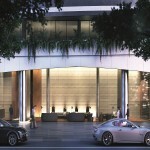 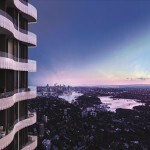 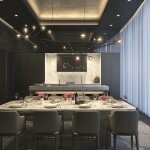 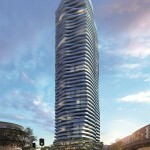 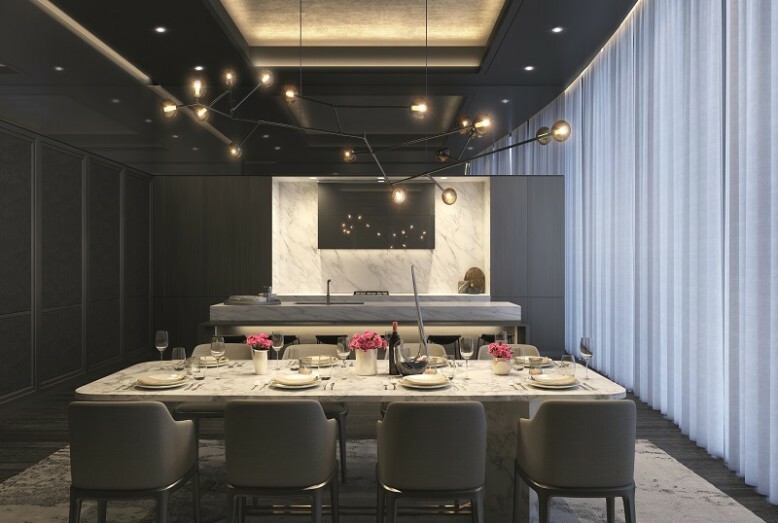 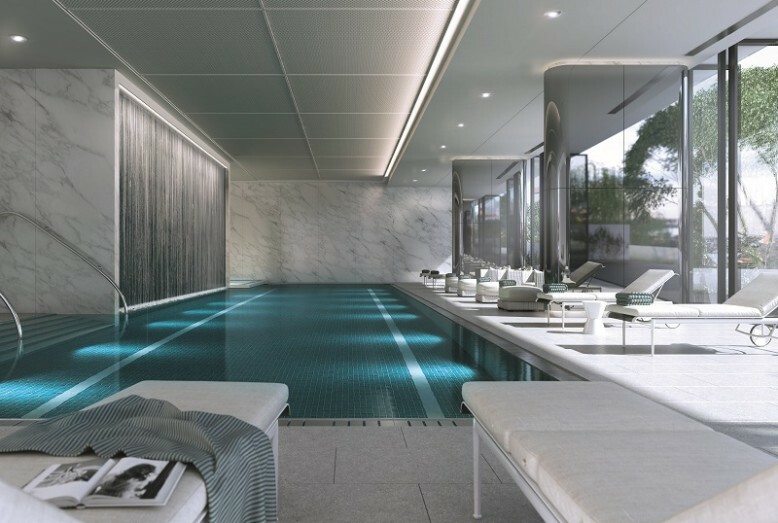 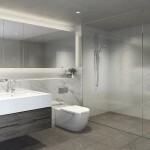 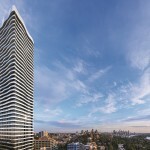 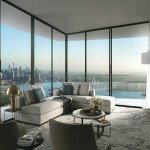 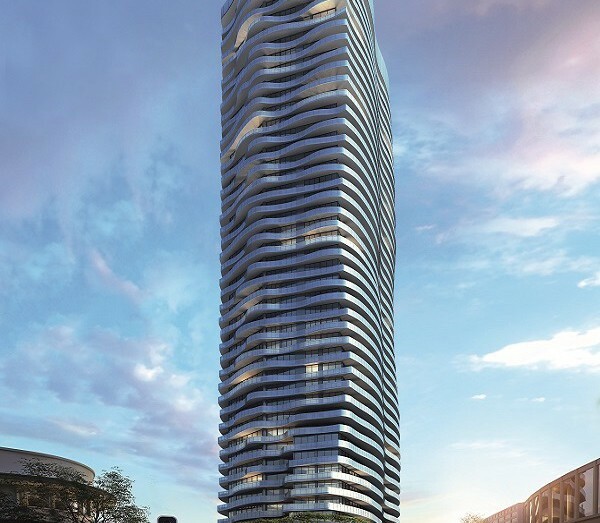 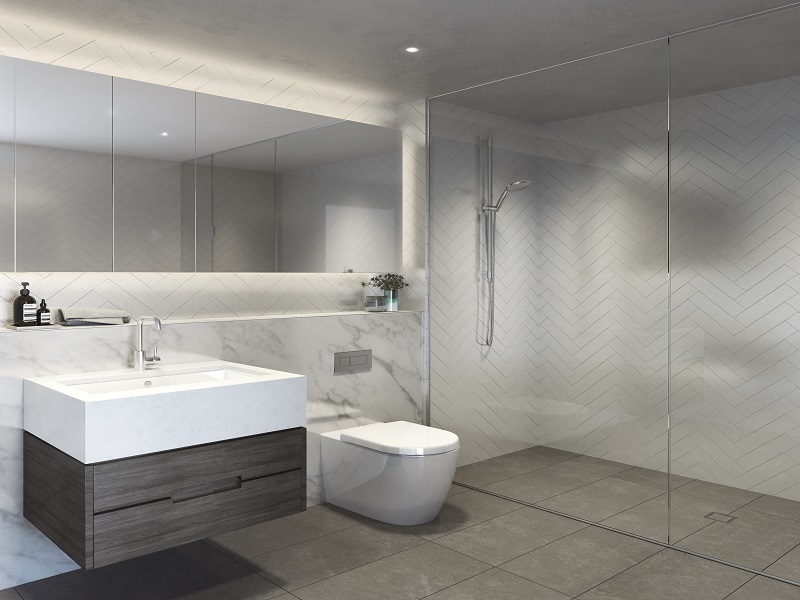 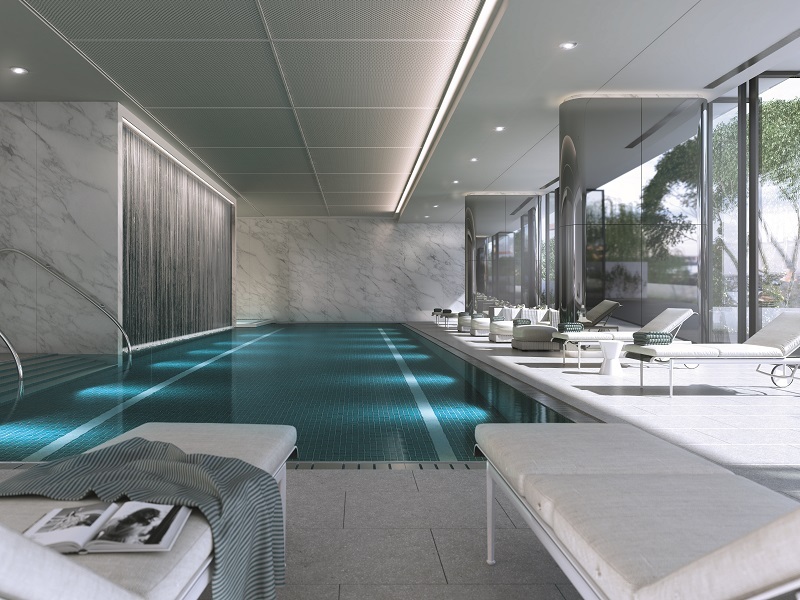 The Landmark is located in St Leonards, which is an high-end residential area. 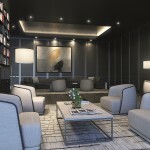 Its unique location makes it popular among many white-collars. 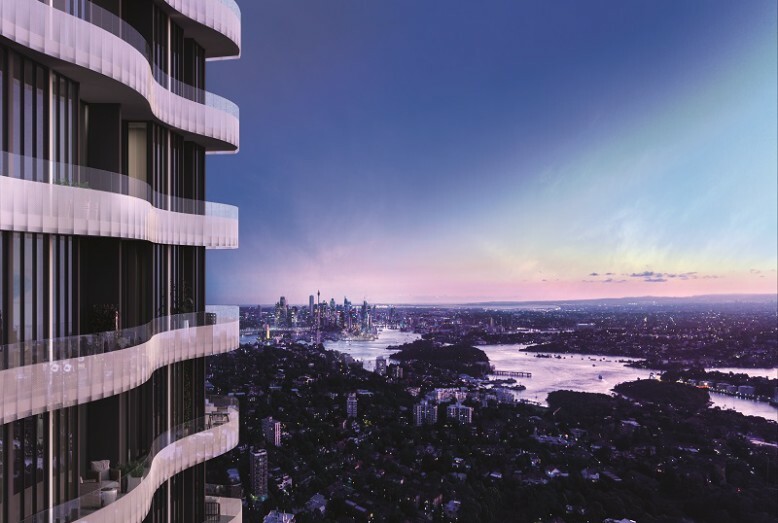 St Leonards is only five kilometers away from the Sydney CBD with beautiful natural environment and convenient public transportation. 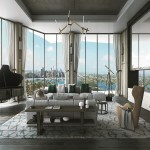 We have invested total amount of $ 500 million in this project with the sales to reach $700 million. 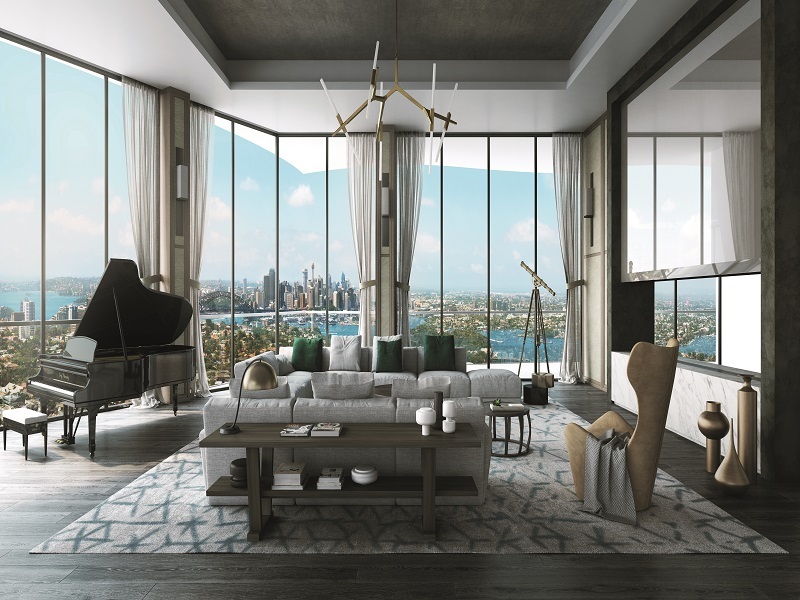 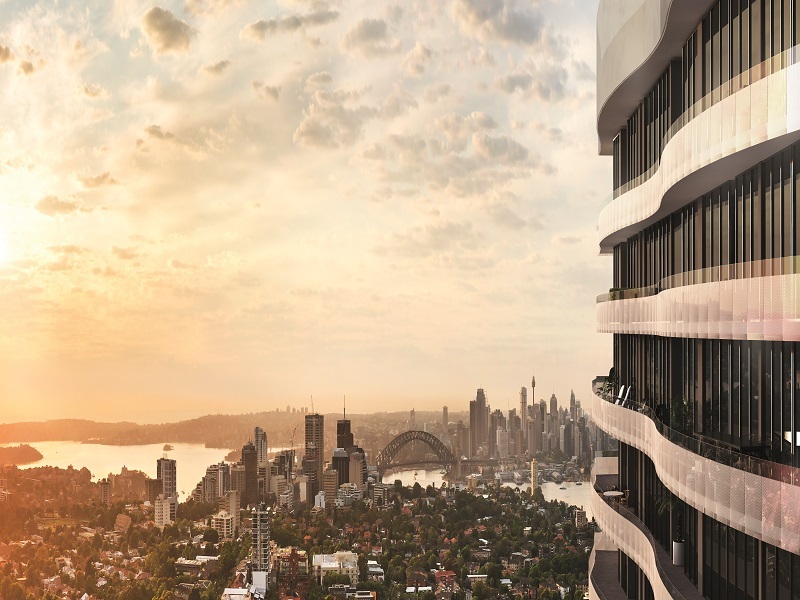 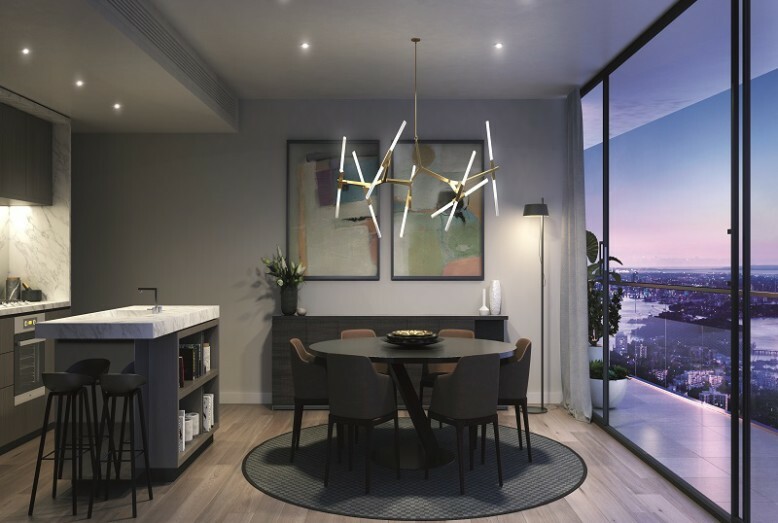 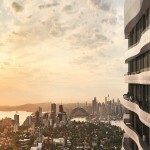 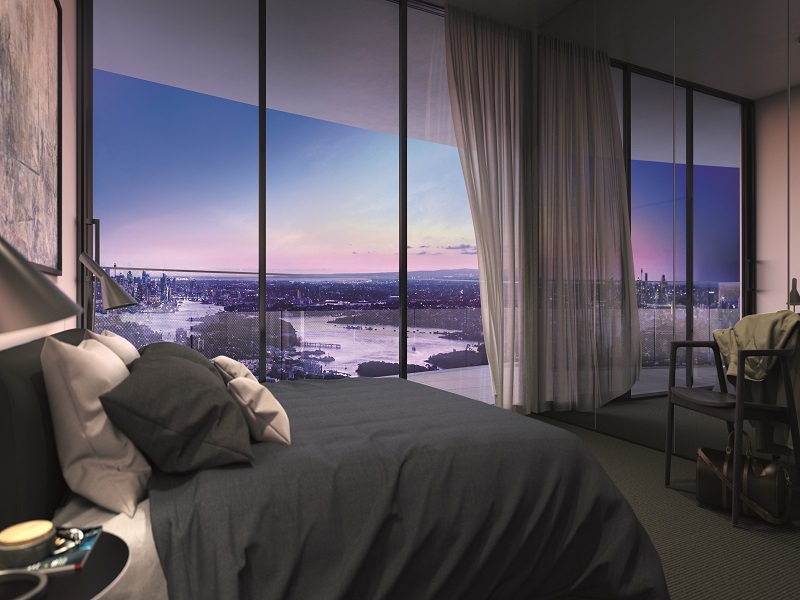 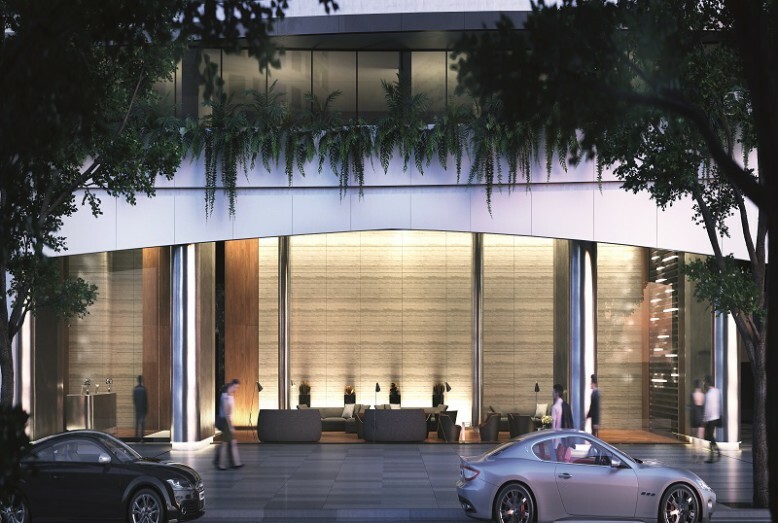 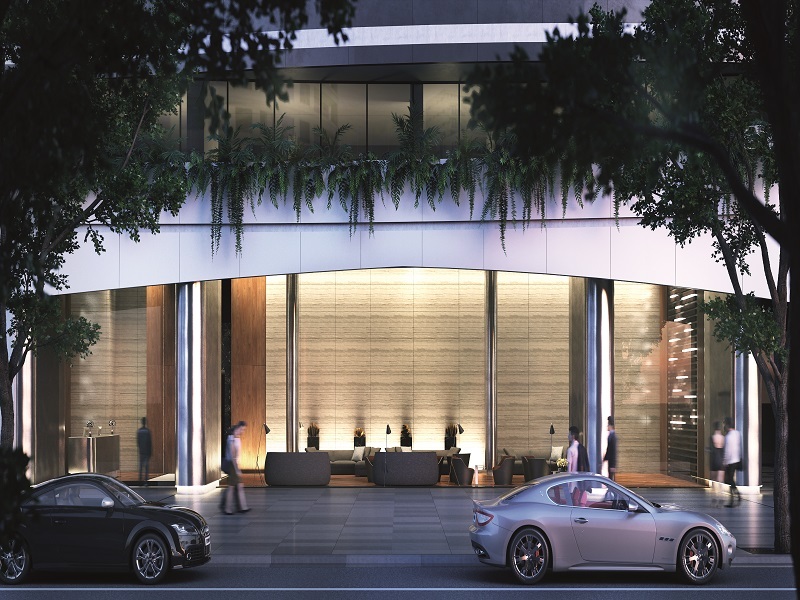 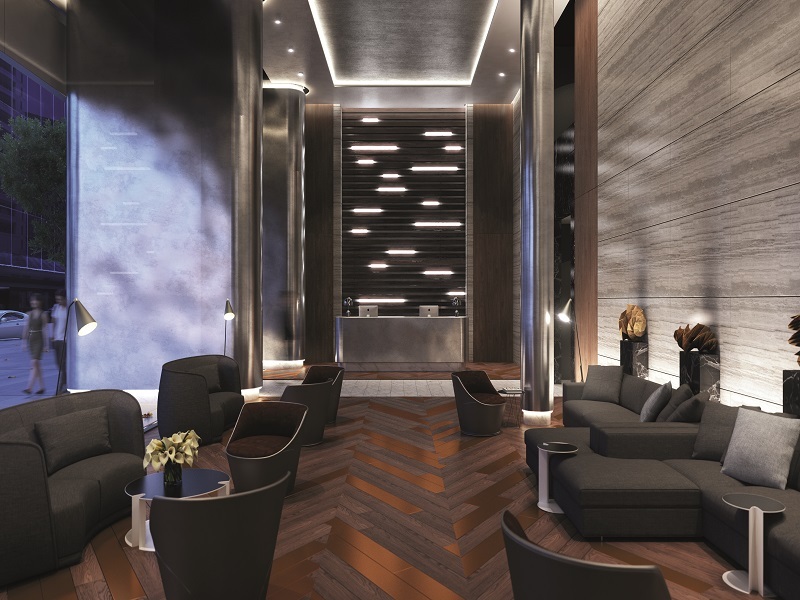 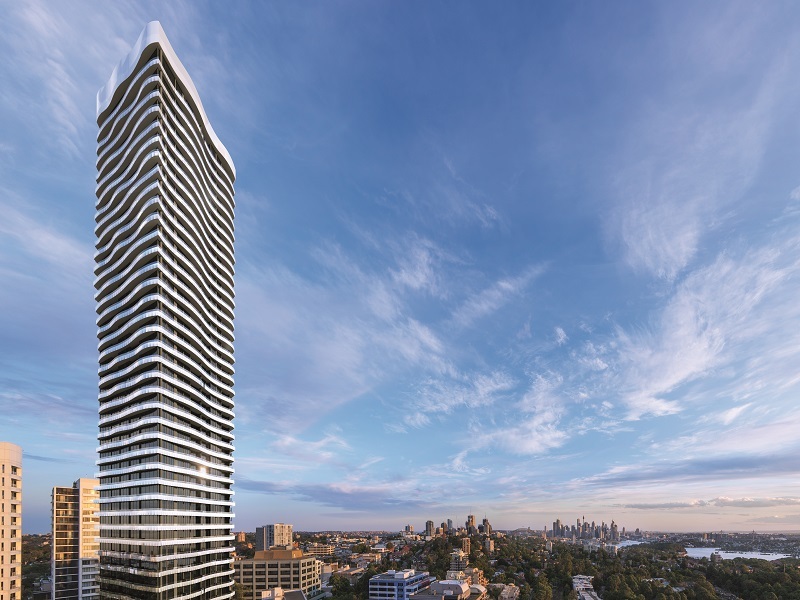 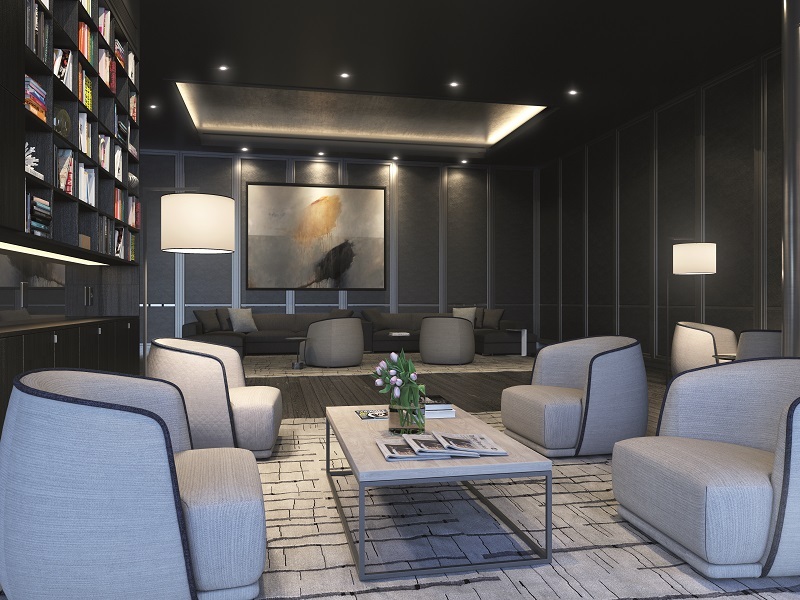 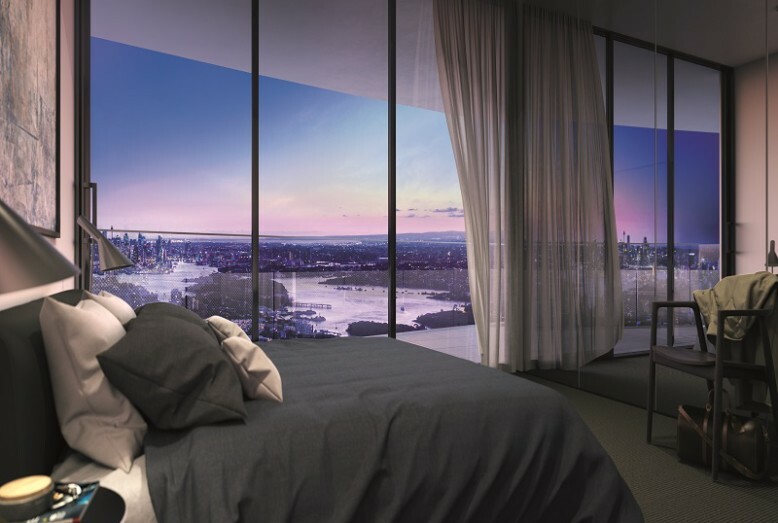 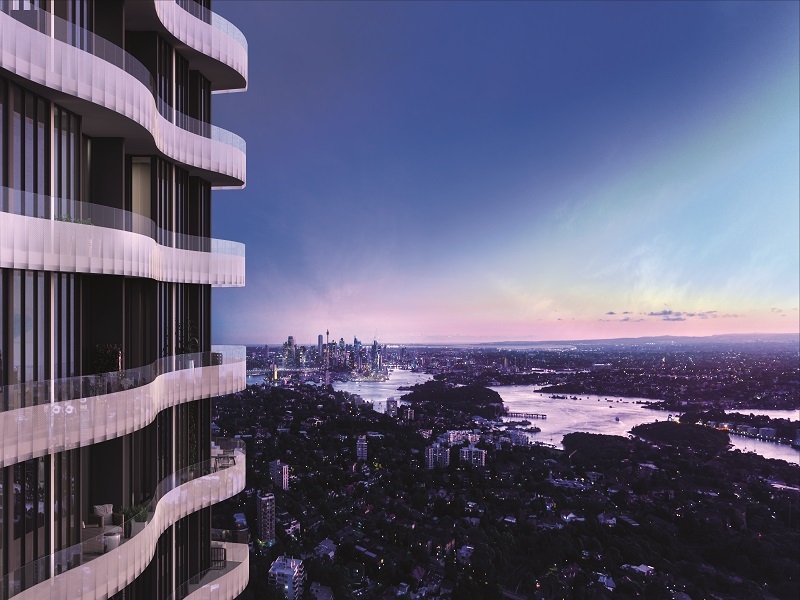 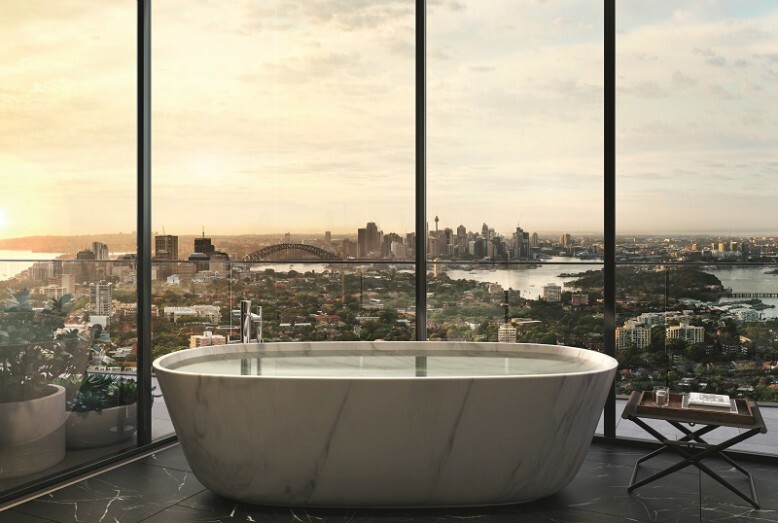 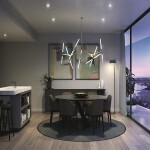 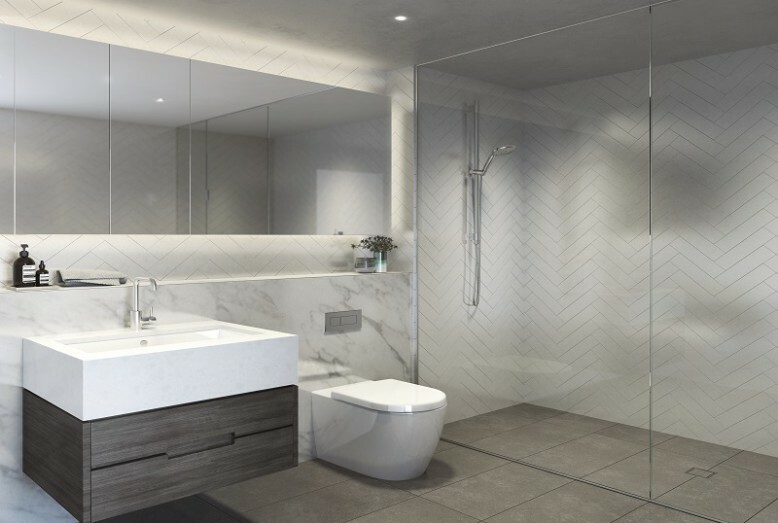 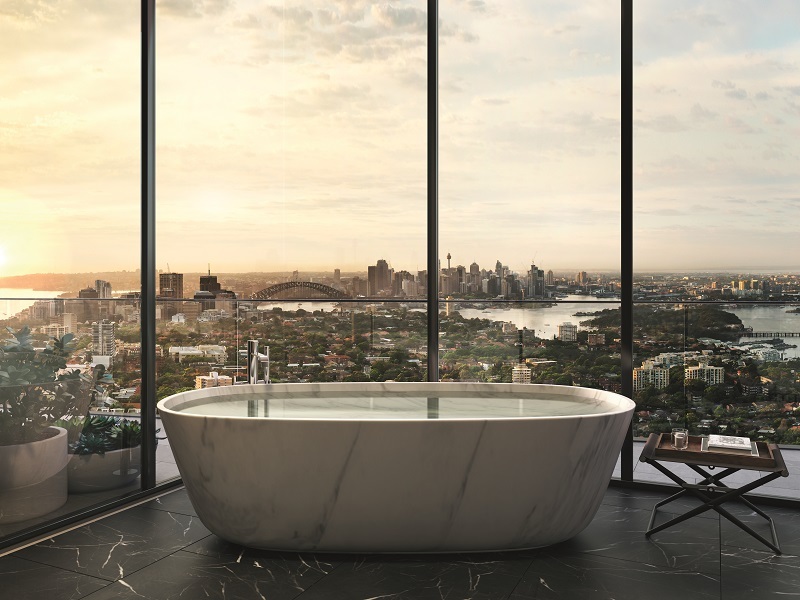 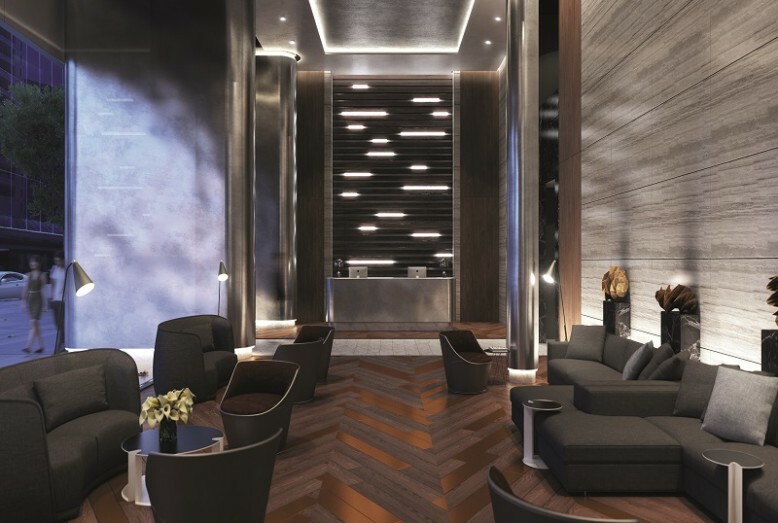 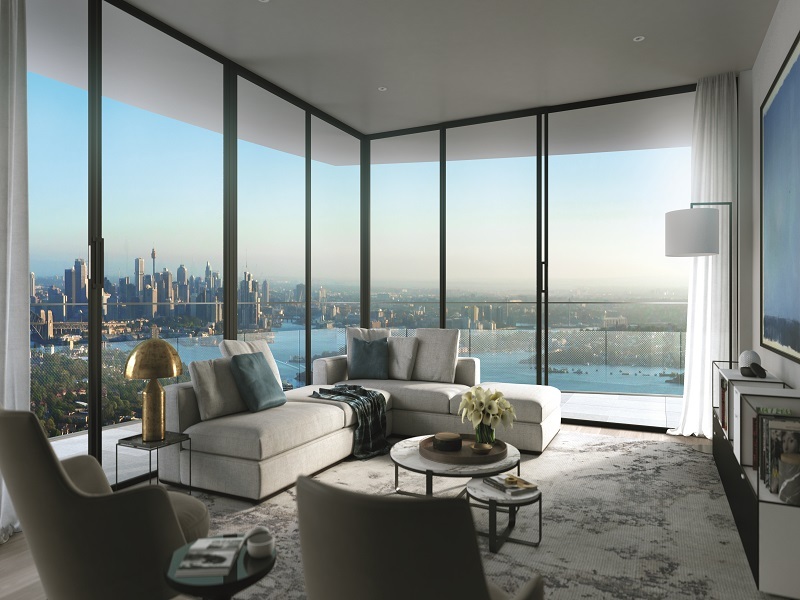 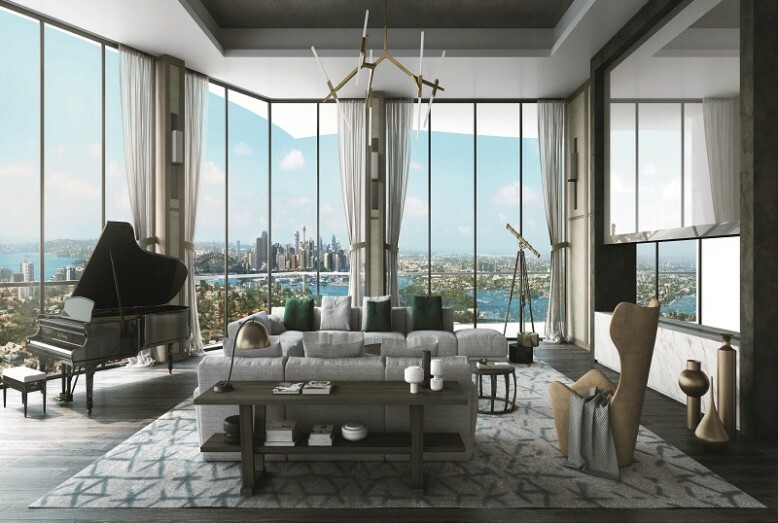 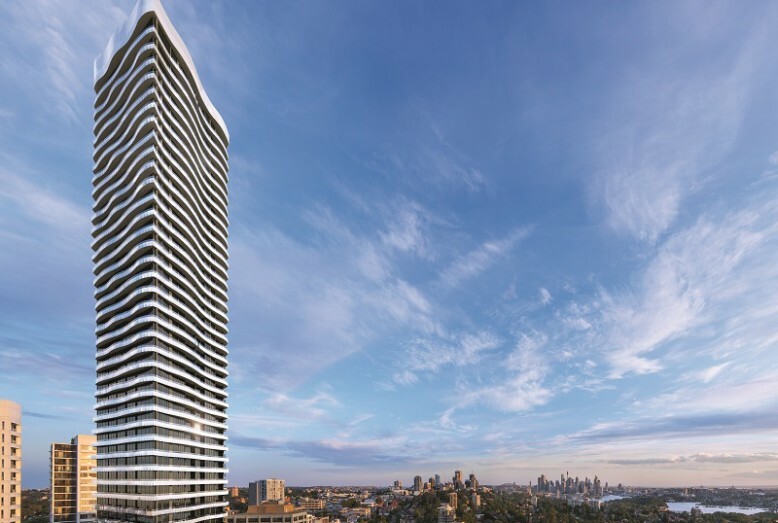 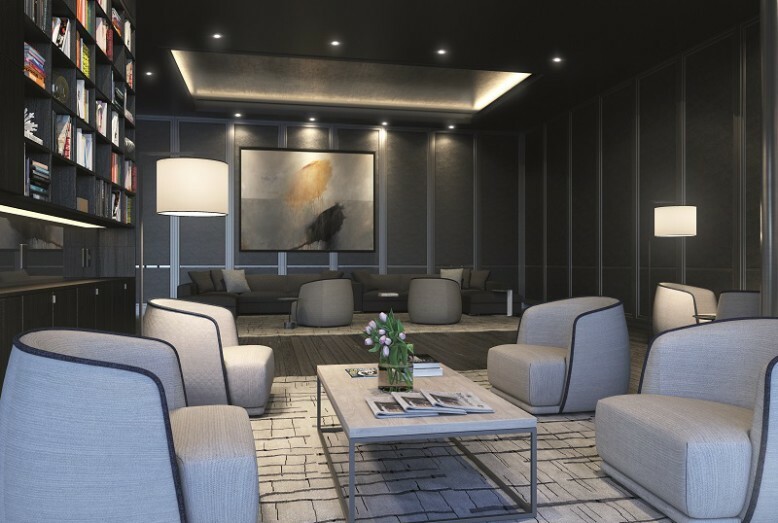 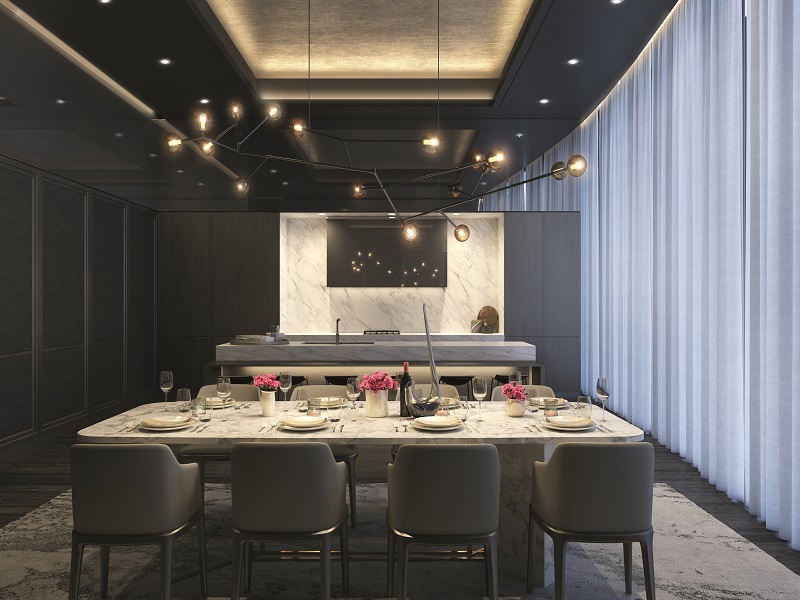 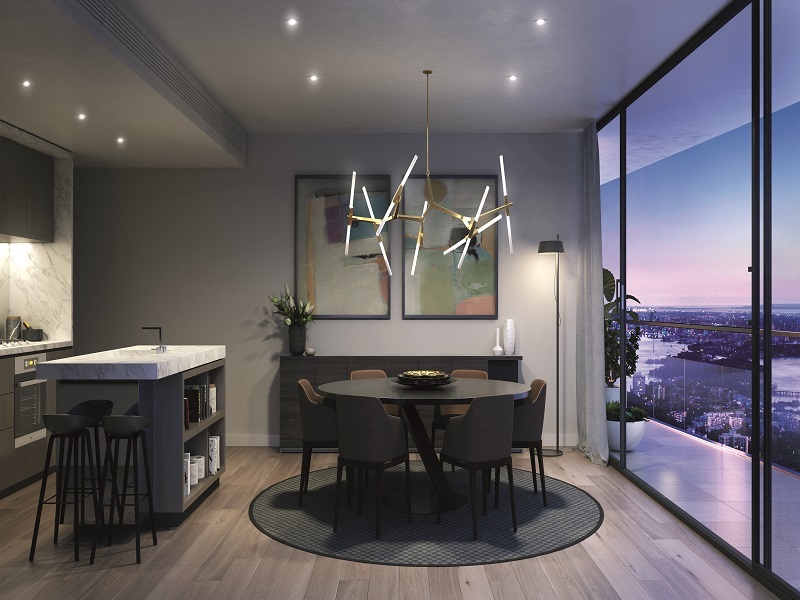 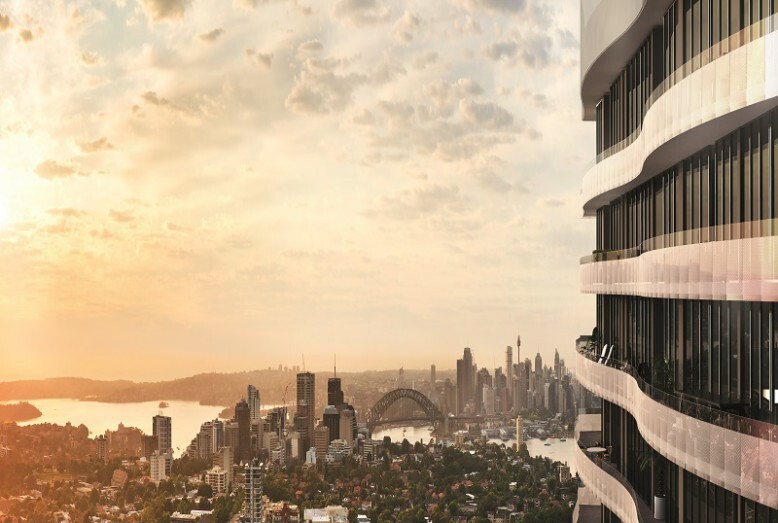 A large project development cooperation between VIMG and the New Hope Group, we plan to build a 43-storey apartment building, with a total of 500 units, will become a new landmark building in Sydney’s North Shore. 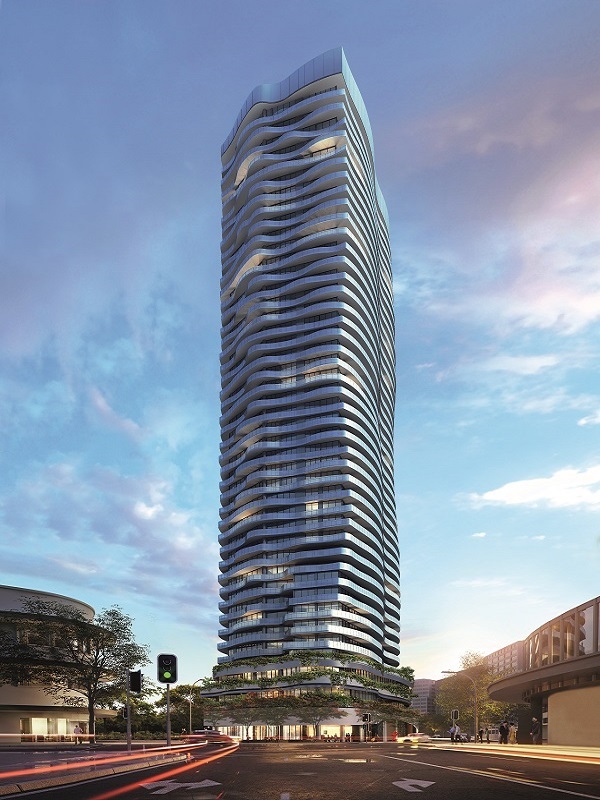 It is expected to be completed by the end of 2019.